and #272 in Business & Innovation in the ZIG Index. Don’t miss out! 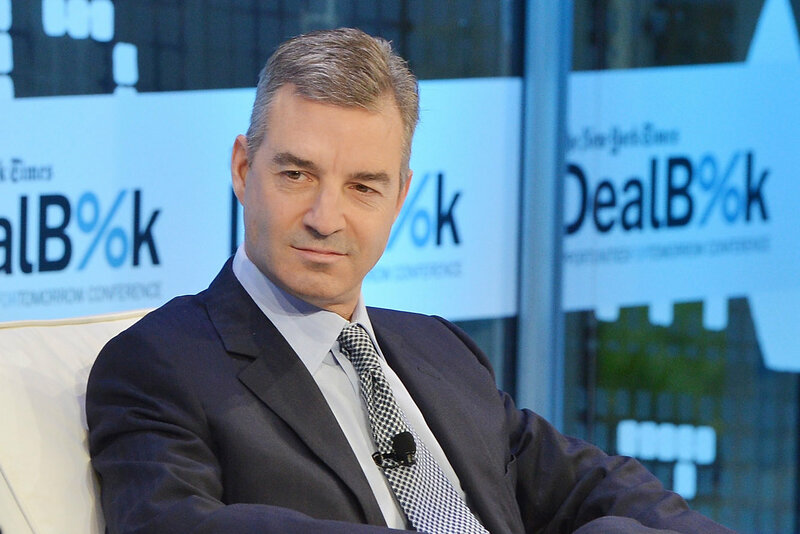 See all of the latest from Daniel Loeb and more on ZIG. Daniel S. Loeb, an outspoken charter school proponent, is stepping down after five years as chairman of the board at Success Academy Charter Schools.